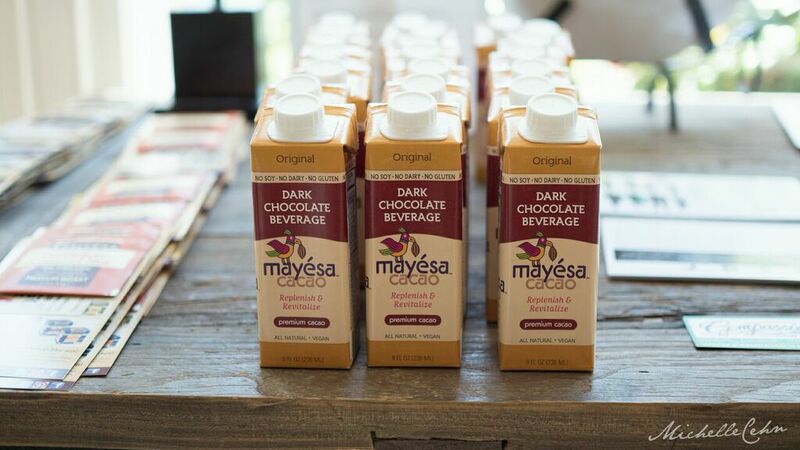 Mayesa, with its organic, fair-trade cacao, is a great choice for Heart Health Month and Valentine’s Day. Why? Hearts, chocolate, and Valentine’s Day have gone together like hands in gloves for decades. But it’s just recently that science has been putting its stamp of approval on dark chocolate as a true benefit of a healthy heart. 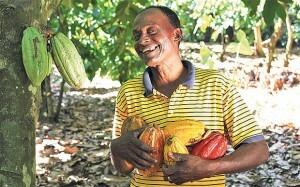 Cacao is being studied more and more, and the findings are exciting for chocolate lovers. It turns out that “Healthy Chocolate” is a real concept. 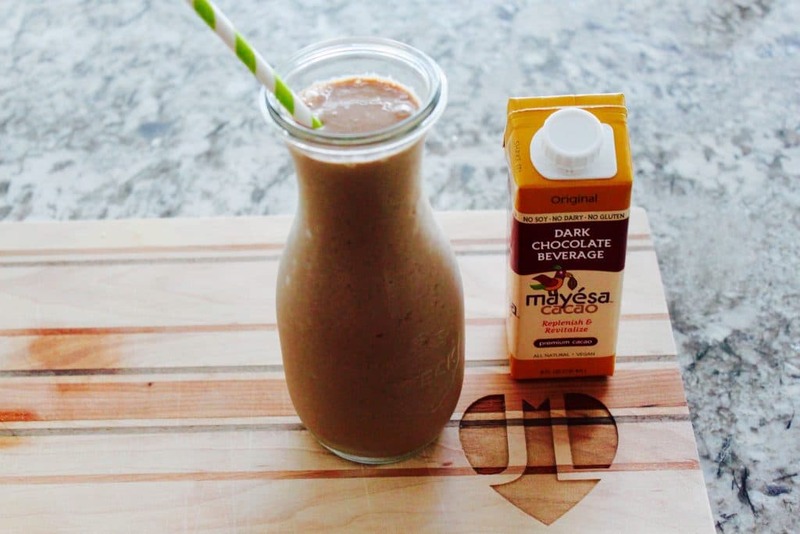 In fact, dark chocolate, the same type that is in Mayesa drinks, has been recently cited by some top health professionals and researchers as the single most exciting health food. In universities and research labs across the U.S. and around the world scientifically-designed medical studies are showing that there is a positive correlation between organic cacao and a reduction in the risk of developing heart disease. 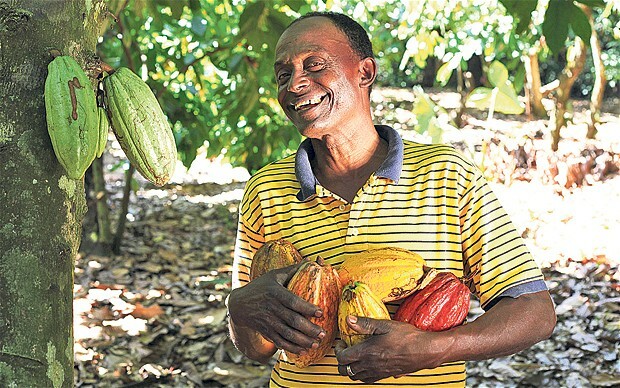 The flavanols contained in cacao have been found to act as “cardio-protective” agents. In a study published in the Journal of the American College of Cardiology, results showed 47% improvement in how much the arteries dilated. There was also indication that an increase in cells occurred that are produced in the bone marrow and that can develop into the structural cells that line and repair the arteries and veins. In another study with a sample of over 2200 patients, the more cacao that was eaten, the fewer clogged arteries were found. Cacao consumption has also been found to improve arterial flow in smokers. It appears that the antioxidants in cacao can prevent the oxidation of LDL-cholesterol relating to the mechanism of protection in heart disease. Studies have shown that people with both normal and elevated cholesterol levels, who ingested cacao powder mixed with hot water lowered LDL (bad cholesterol) and increased HDL (good cholesterol). All three doses of high-flavanol cacao powder – 13, 19.5, and 26 g/day – proved beneficial. If you’re wondering, 26 grams of powder is about a quarter cup. Research pretty consistently shows that dark chocolate consumption is related to lower blood pressure readings. For example, one study found that fifteen days of eating dark chocolate lowered blood pressure in healthy subjects. Another study used flavanol-rich cacao to increase nitric oxide production in healthy humans which dilated the blood vessels thus lowering blood pressure. Still another study found that eating dark chocolate improved circulation directly to the heart. Cacao is a superfood for all seasons, and especially for Valentine’s Day. It’s important to note that it is cacao (dark chocolate) that is indicated as an element that helps reduce heart disease. The more sugars and fats that are added to chocolate as it is refined and used to manufacture chocolate products used in candy and other chocolate sweets, the further away you get from the health benefits of cacao. Both the American Heart Association and the American Medical Association recommend eating a moderate amount of dark chocolate every day to contribute to maintaining a healthy heart. So, enjoy your Valentine’s Day chocolate – just make sure it is quality dark chocolate. Thousands of years ago the ancient Aztecs revered the cacao bean for its health properties. The Aztecs knew that this delicious bean was famous for healing the nervous system and improving digestion and elimination. Other medicinal properties for which the Aztecs used cacao included alleviating fever, anemia, poor appetite, mental fatigue and poor breast milk production. 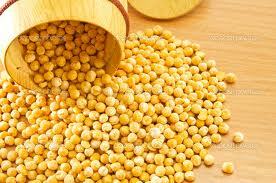 It was also used for respiratory ailments, gout, kidney stones and low virility. In recent years modern science has delved into the secrets of this amazing bean to discover that it’s the Theobromine, antioxidant flavanols, catecins , and many other body and brain enhancing elements contained in the bean that makes it such a powerhouse of medicine. In fact, chocolate has been very recently cited by some top health professionals and researchers to be the single most exciting health food. Most chocolate candy and other chocolate products on the market contain low levels of cacao and high amounts of sugars, milk fat, and artificial flavorings. In addition, the quality and processing of cacao used in these products is often low due to alkalinization, refining, processing and over-roasting of the bean. If you want the true health benefits that cacao can give you, choose only high cacao percentage dark chocolate, with a minimum of 75% cacao and even better, stick to at least 85% cacao. And for true healthy chocolate, look for products that use organic cacao, and are soy-free, dairy-free, and gluten-free. If you follow our blog and our Facebook posts you’ve noted that we are excited whenever a new study comes out that supports other research regarding the health benefits of cacao and dark chocolate. 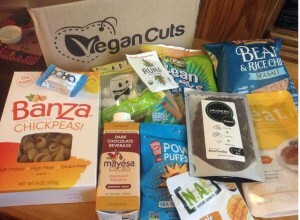 Finally the experts endorse a food that is so tasty that we feel almost decadent eating it, yet at the same time turns out to be oh-so-good for us. The more studies that are done the more detailed is our understanding of just what amazing things cacao can do for our bodies. Nutritionist and fitness expert Mark Sisson explains it as well as we’ve ever seen, and and we are reprinting his discussion of the health benefits of cacao here. The truth is that you should probably be eating dark chocolate on at least a semi-regular basis because, as it turns out, it is very good for you. Dark chocolate is great – the perfect storm of flavor, flavonoids, and fat. It tastes really good, comes loaded with polyphenols, and cocoa butter is a great source of saturated and monosaturated fat. 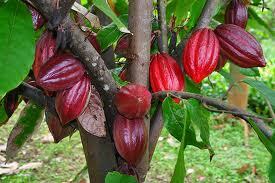 I am going to explicitly outline the myriad health benefits that cacao offers. 1. Dark chocolate contains healthy fats. Cocoa butter, which is extracted from the cacao bean and incorporated into most reputable dark chocolate bars, is mostly monounsaturated and saturated fat, with very little polyunsaturated fat. And most of that saturated fat is stearic acid, widely known for having neutral effects on LDL (the bad cholesterol). 2. Dark chocolate contains lots of polyphenols, particularly flavanols. When it comes to polyphenol content and antioxidant capacity, cacao trounces the “superfruits” acai, pomegranate, cranberry, and blueberry. 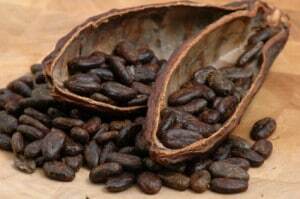 The most studied polyphenol in cacao is epicatechin, a flavanol that is quite potent and healthful. 3. Dark chocolate and blood pressure. Epidemiological studies (the study of the causes and effects of health in specific populations) pretty consistently show that dark chocolate consumption is related to lower blood pressure readings, for example among the Kuna Indians living in Panama, and the elderly Dutch. 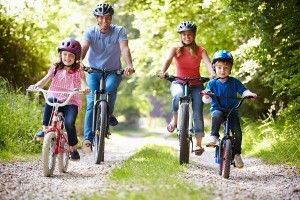 These findings led to controlled studies by researchers in the medical and nutrition fields. For example, one study found that fifteen days of eating dark chocolate lowered blood pressure (and improved insulin sensitivity) in healthy subjects. Cacao consumption also improved arterial flow in smokers.